Hard to believe, but it's about that time again. 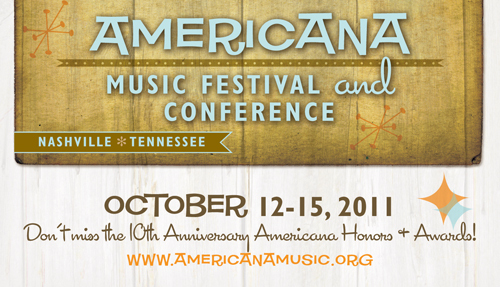 We're gearing up for another year of working with the Americana Music Association. This year we are shaking up the look of their materials quite a bit with a retro/mod design. Here's just a peak at what we're working on.